St. Patrick’s Day is just around the corner, and some of us just can’t bear the thought of sipping a questionable mug of green beer. 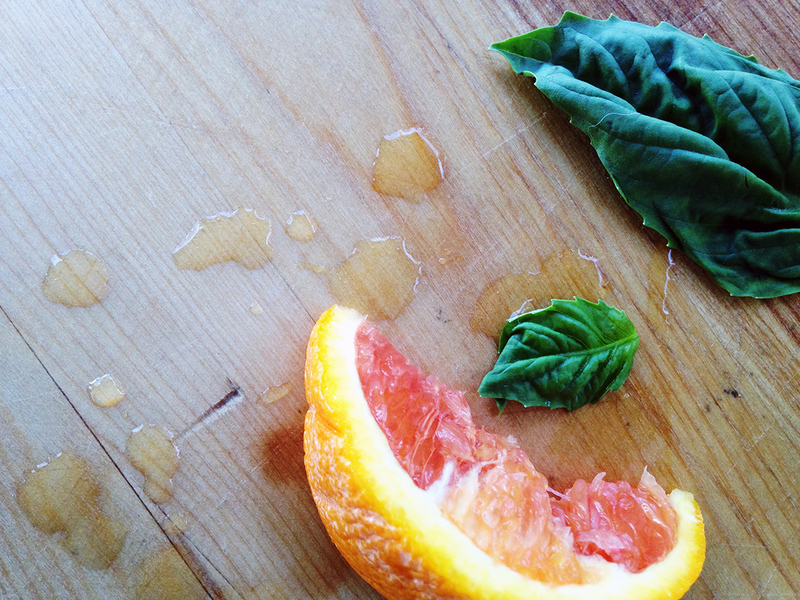 We want something more flavorful… and classy. 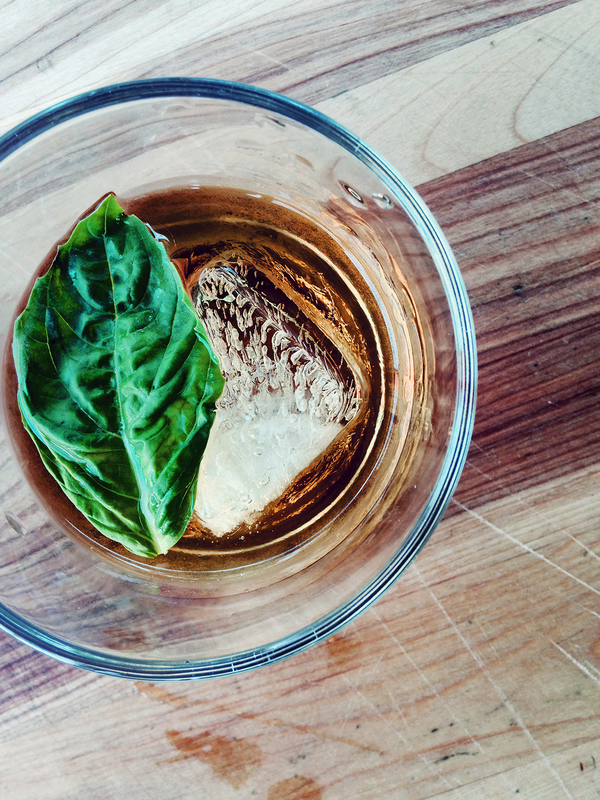 Although there are a fair number of traditional cocktails with an Irish whiskey base, we at rokz have a more adventurous edge. This year we present the Irish Redhead, a cocktail based on the Irish Blonde. The Irish Redhead preserves the citrusy tang of the standard Irish Blonde with the zesty snap of cranberry. We reduced the Curacao a touch to mingle more amicably with the cranberry. 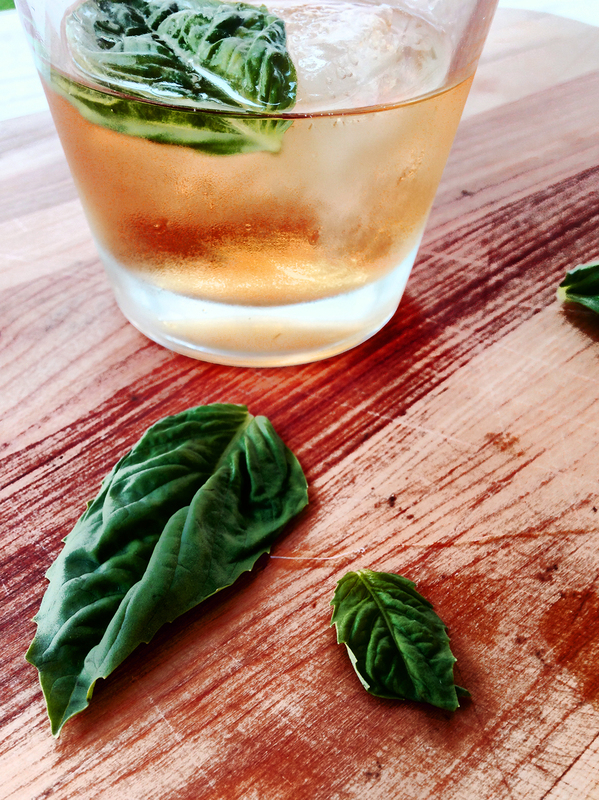 The basil garnish adds a savory balance to the flavors and brings out the redhead colors. 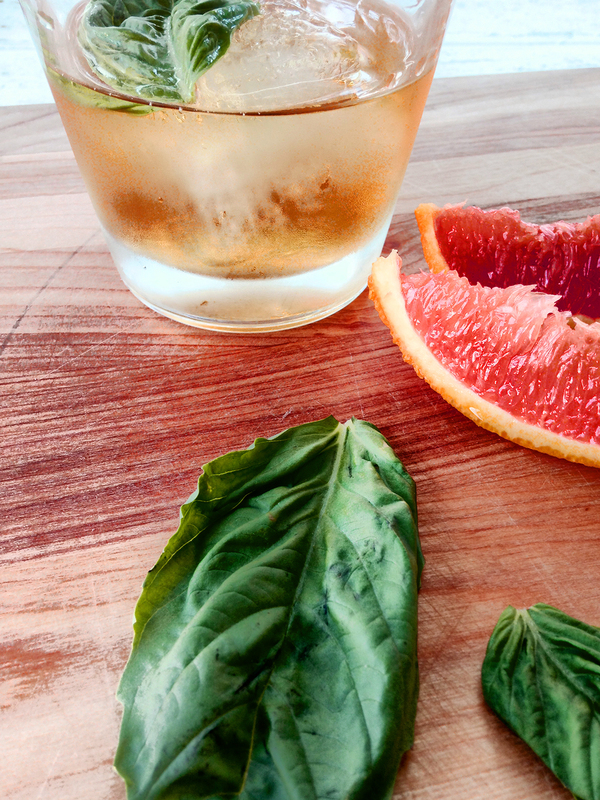 The Irish Blonde was invented by master mixologist, Dale DeGroff. This gentleman is known as the “King Cocktail” and is credited with igniting the cocktail revolution we currently enjoy. He specializes in eclectic, gourmet cocktails. The Irish Blonde was a result of his frustration with bland Irish whiskey drinks. He felt that such a flavorful spirit deserved better. He is also the founder and President of the American Museum of the Cocktail. Yes, true believers, this is a real place located (naturally) in New Orleans. Look for it inside the Southern Food and Beverage Museum. And don’t feel bad about missing this gem—it is new on the scene with its grand opening February 6, 2015. This St. Patrick’s Day, as we raise our glasses to the spirit of Ireland, be sure to give an extra salute to Dale DeGroff as well. We wish all the luck of the Irish to the American Museum of the Cocktail. Here’s to new beginnings!